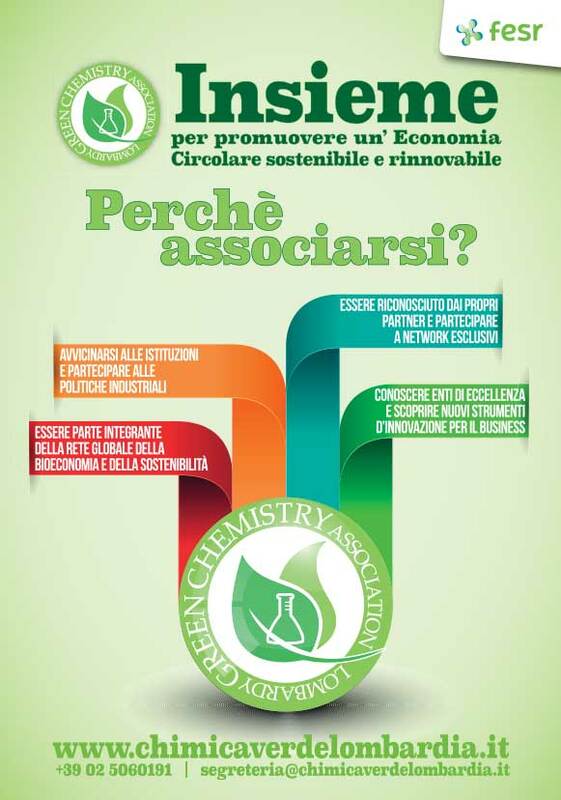 The Association was born out of the acknowledgment that bioeconomy is a great opportunity of development for the future. Worldwide investment, public and private, are being channeled in this direction. New products are appearing on the market, more and more companies begin to take care of it, more and more political subjects – supranational, national, regional – look closely at this field. It will not be a brilliant invention to make something happen! We need to rethink an oil-based system – not just to produce energy, but also a lot of commonly used materials, like any chemical product – and to make it evolve towards new, radically different raw materials. We need to build new paths, new alliances, new economic models, not just new plants.